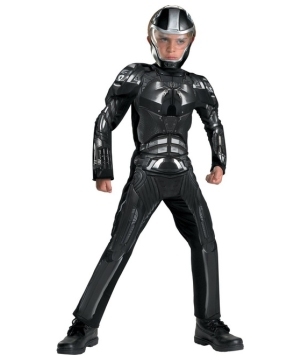 Superhero Halloween Party Costumes for Kids and Adults are here at BuyPartyCostumes.com! 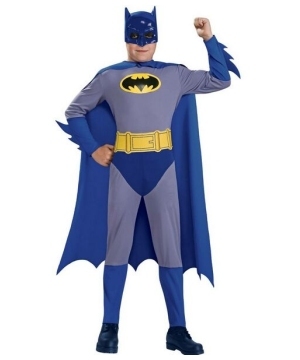 Fun and Amazing DC Comics and Marvel Comics Superhero Costumes for the whole family. Page 2.